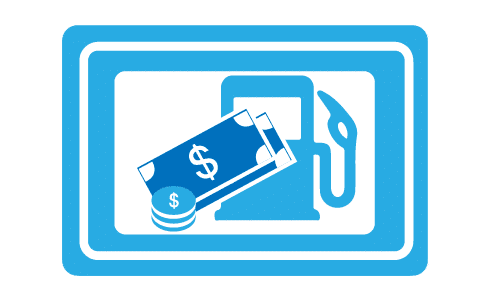 wattEV2buy explores the Volvo Polestar electric car strategy and list the Polestar EV models, news, and sales as it vies for a position in the fast-growing EV market. 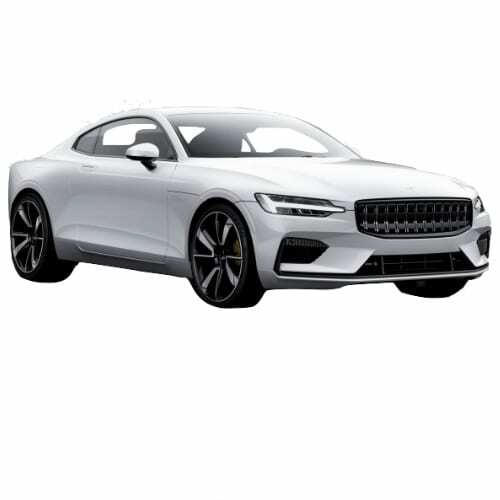 Volvo purchased the Polestar performance brand in 2015 and 2017 announced that it would develop a series of electric vehicles under the brand name. The Polestar 1 PHEV will launch in 2019 with a limited run of only 500 units a year. 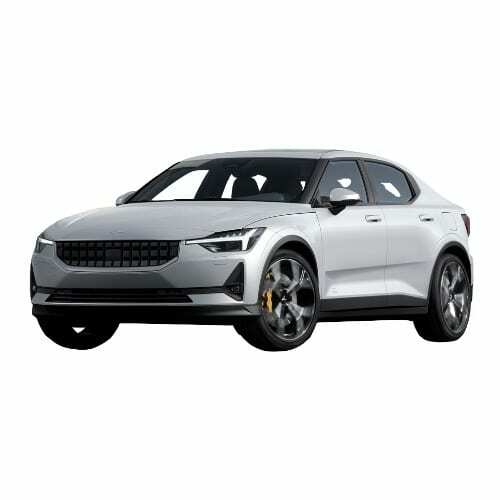 The Polestar 2 is a full EV and is expected in 2020 and will be followed by the Polestar 3 SUV in 2021. Some reports also indicate a Polestar 4 convertible will be made available in 2020. Polestar is to copy the Tesla sales model by rolling out exclusive polestar stores and an internet sales platform. See how the price and range of Polestar EV models compare with its competitors in key markets. 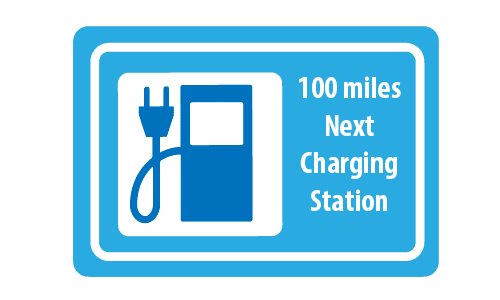 Go to our detailed breakdown of Global EV Sales to see how the Polestar electric car strategy fares to its competitors in the fast-growing EV market.